How pretty is this dress! I’ve had it for white a while, its difficult to find somewhere in London to take photos without getting told off or asked to pay for the venue, so I had to take it back to Birmingham where people just look at you like you’re really odd because you’re wearing a wedding-style dress on your own haha! I love that on Oarry you can choose the colour of your dress, and this one was made exactly to my measurements which always feels quite special! I feel like Cinderella, which has always been an ambition of mine so finally I can say I am a disney character, hooray! 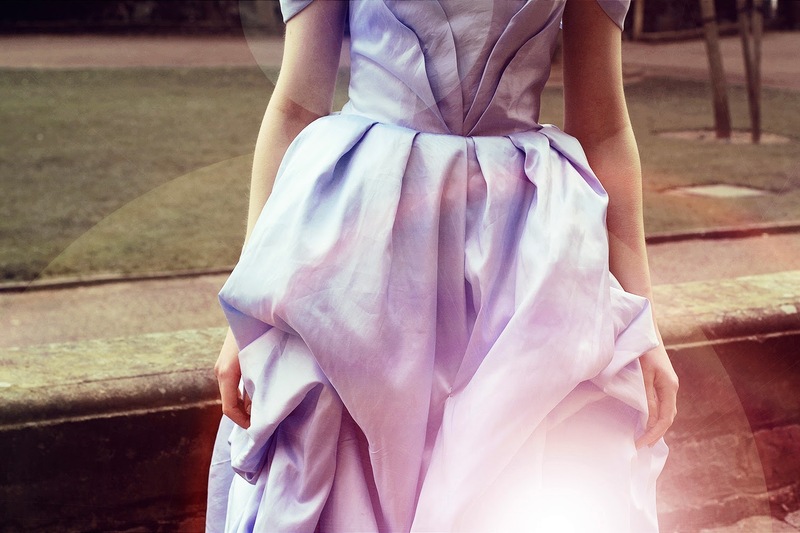 Those photos are stunning – love the lense glare, and that dress! Yes. Plus you look like Cinderella after a REALLY good night out! ohhhhhhhhhh my god that dress is stunning!!!!! & you look like one! Glad there's plenty of places here where I could wonder and take photos;. So gorgeous! You actually look like a princess. Stunning! Both you and the dress are stunning. I don't think I would have the guts to rock a dress like that in public, well, at least not in the town I live in. You look so beautiful! This dress is just magical! You really do look like a princess! aww this is so lovely! you actually look like a princess!